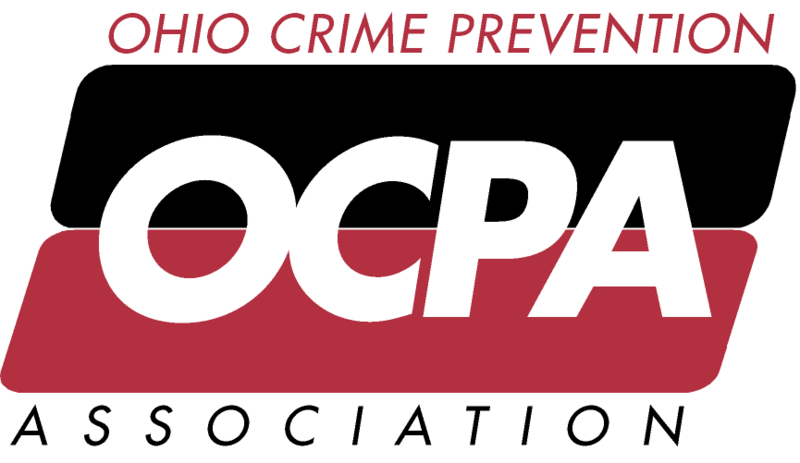 We will hold a district meeting on Friday, July 13th at the Findlay Police Department at 1:00 pm to discuss what's been going on with the organization. We will also discuss future meetings and locations, as well as any training topics the group would like brought to the area. Thanks in advance for attending.